Walden University defines positive social change as a deliberate process of creating and applying ideas, strategies, and actions to promote the worth, dignity, and development of individuals, communities, organizations, institutions, cultures, and societies. 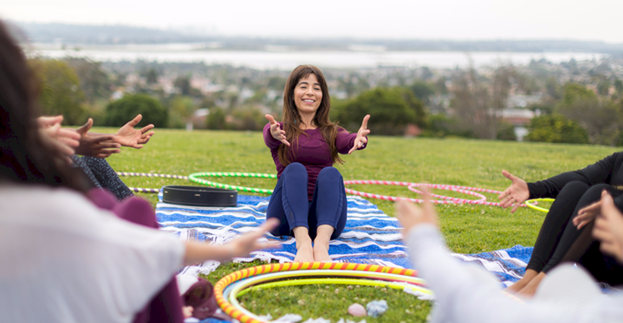 The mission of the Walden University Center for Social Change is to be a connective hub that promotes, facilitates, and supports collaborative partnerships, action research, and projects that lead to purposeful action for sustainable positive social change. 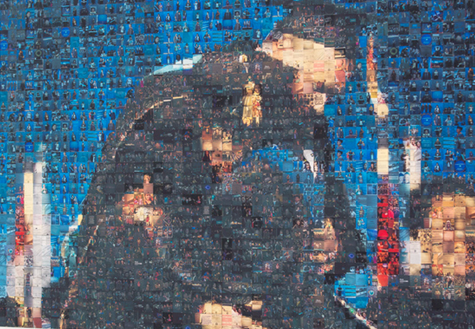 Our vision is to build a center that can serve as a meaningful, action-oriented catalyst, to help individuals and organizations focused on positive social change to connect, and to provide information that will support Walden University’s commitments to foster social change through research, projects, community engagement and the education of scholar-practitioners. Please feel free to download and read our current 5-year social change plan that supports our vision. Help strengthen the impact of Walden curricula in helping our students enhance their skills and knowledge to be effective agents of social change. 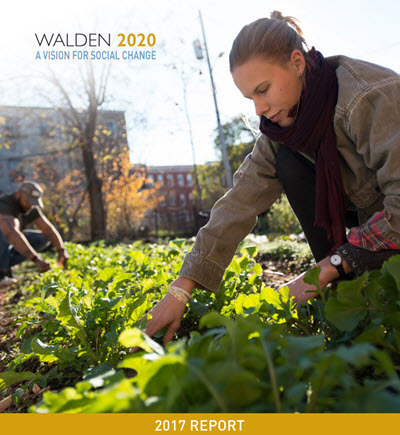 Award Walden Social Change Grants to qualified Walden faculty, students, and external stakeholders (Social Change Fellows). 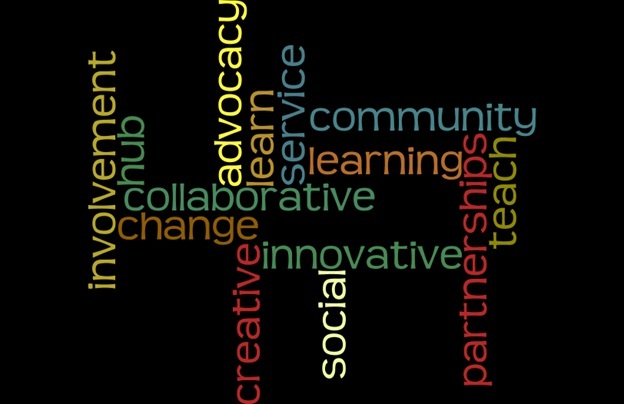 Facilitate and support efforts to build ongoing, interdisciplinary streams of social change research and projects. Partner with faculty, staff and other stakeholders to promote and support ongoing social change initiatives: The University Social Change Conference, Global Days of Service, Service Learning Initiatives, Scholars of Change Video contest, and other related programs. Partner with Walden’s communication team to develop compelling ways to communicate and celebrate the impact our efforts are having in effecting positive social change. 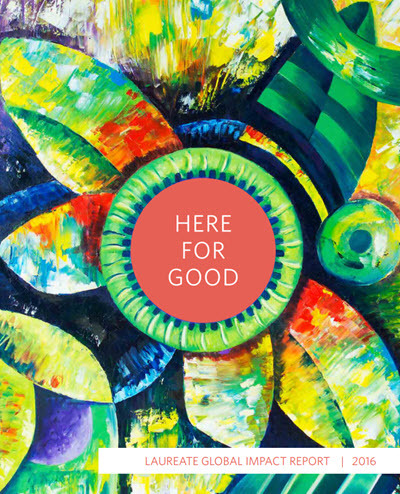 Walden's Center for Social Change is proud to be a part of the Laureate Educational network and to be "Here for Good". Walden University completed a rigorous assessment by B Lab®, an independent nonprofit organization that serves as a global movement of people using business as a force for good, and became a Certified B Corporation®. Walden is a member of the Laureate International Universities network and Laureate Education, Inc. is a Certified B Corp® – the largest corporation ever to become a B Corp™. Becoming a B Corp™ through the certification process demonstrates that Walden meets the highest standard of verified, overall social and environmental performance, public transparency, and legal accountability. The performance standards are comprehensive, transparent and verified and measure our impact on all our stakeholders. Click here for more information on Walden's and Laureate's participation in the B-Corp™ movement. Laureate was named a “B Corp MVP” for 2017 by B Lab, the independent non-profit that certifies companies committed to using business as a force for good in the world.